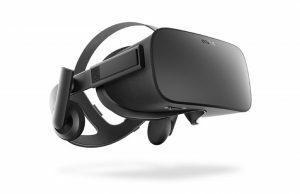 VR is so new that one of the regular activities of VR headset owners is introducing other people to the technology. Usually that means putting one person in a headset and standing around while they take their turn. 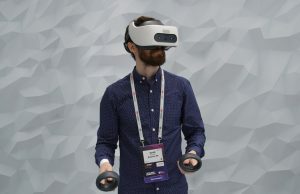 But a few great VR party games let people both inside and outside of VR participate in the fun, and you only need one headset! Keep Talking and Nobody Explodes is easily one of the best VR party games out there, and, now available on Daydream, it’s also the most widely available. 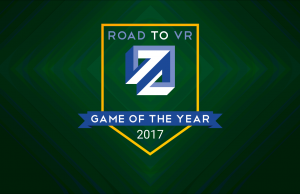 You can also find the game on SteamVR, Oculus Home, PlayStation VR, Gear VR, and PC (also Steam). 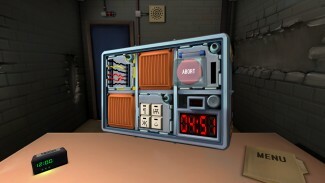 In Keep Talking and Nobody Explodes, the player wearing the VR headset will find themselves sitting alone in a room with ticking time bomb in front of them. 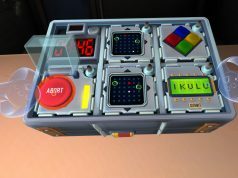 The bomb has a series of ‘modules’ which are miniature puzzles that must be solved in order to disarm it. 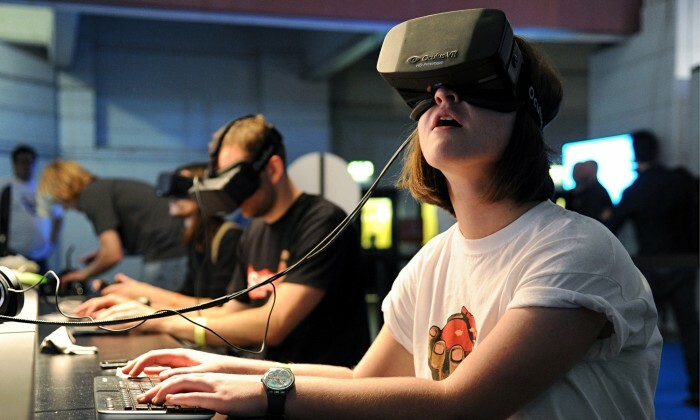 The only problem is that the headset player doesn’t have the bomb defusal manual…. 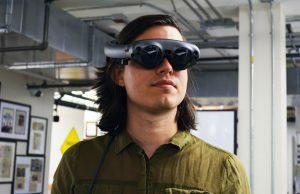 That’s where the other players come in: using a smartphone, computer, or even a printed copy, anyone not in the headset can access the 23 page bomb defusal document in order to aid in disarming the bomb. 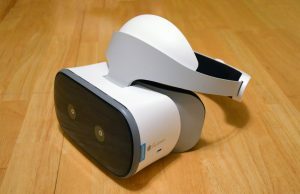 The player in the VR headset has to relay information to those outside of the headset, and vice versa. 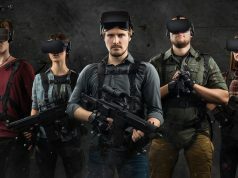 The non-headset players will us the given information along with a series of increasingly complex instructions in the manual in an effort to guide the headset-wearer through the correct defusal procedure. Any incorrect moves mean a strike, and three strikes means you’re out (and by “out” I mean dead). There’s also that darn timer which doesn’t care how many strikes you have, it’ll blow the bomb once it hits 0:00. 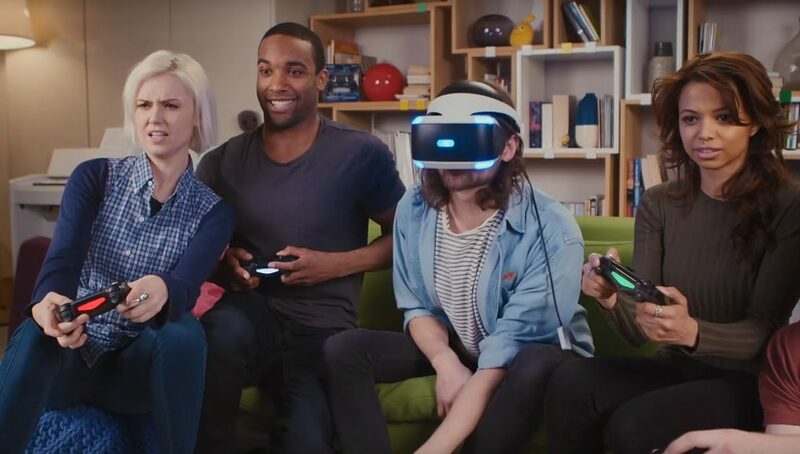 The game is a blast (pun potentially intended, depending upon how good you are), and offers fun for a wide range of people, even those who are not experienced gamers or may not have any interest in putting on a VR headset. 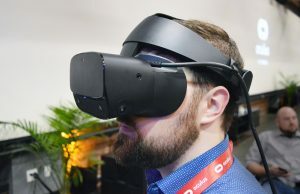 Because it has discrete levels (and failures), it creates a natural flow of passing the VR headset around; once a bomb is disarmed or blows up in someone’s face, that’s a good time to give the next person a turn with the headset. For adult gatherings, there’s also clear potential for a fun drinking game involving exploding bombs and shots. Get a few friends with Xbox One gamepads, because this asymmetrical game lets a single VR player take on the role of the a giant-sized ‘seeker’ who must identify and hunt down up to four rogue androids – played by your friends of course. While the seeker is sifting through the untold number of androids milling about the factory floor, rogue bots must try to blend in and scramble to switch off the control panels located around the factory and shut the facility down and win the match. Plenty of creative buffs help keep things interesting, so get ready for plenty of screaming. 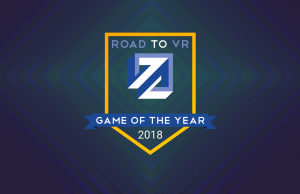 Initially released back in May 2017, the developer Polymerse just completed an extensive overhaul of the game that’s improved match customizations, visuals and some of the sore spots related to the game’s AI and radar detection. Pictionary is a classic board game where players receive a word and must draw a picture in order to get another player to correctly guess the word from the picture alone. 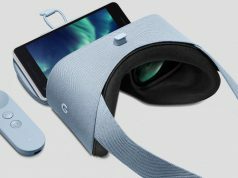 Taking this concept and applying it to VR opens up a new realm of possibilities thanks to VR paint apps which let you draw in 3D with different colors, brushes, and effects. No matter which of the below platforms you’re playing on, you can play in teams (usually pairs) who compete for the high score, or a free-for-all, where everyone tries to guess at once and the correct guesser gets a point. 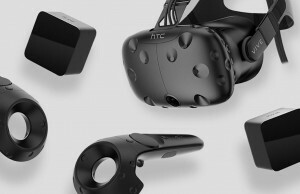 Tilt Brush, available for on SteamVR for the HTC Vive, has its own Pictionary functionality built-in (called Tiltasarus). Launch the game and rotate the Tools panel until you find the ‘experimental’ menu, then find the icon for Tiltasarus. 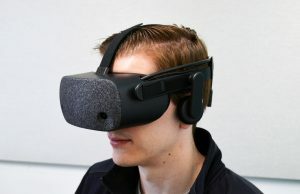 Inside the headset you’ll be presented with a category and a word, but players outside the headset won’t be able to see it (even on the external screen). The player can then use Tilt Brush to draw the word and have everyone else look at the screen to guess what it is. 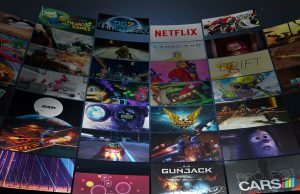 You’ll want to set up your external screen (or maybe even connect to a big TV) in a central location to make it easy for non-VR players to gather around. 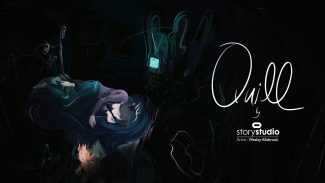 If you’ve got Oculus Touch you’ll also have free access to Quill on Oculus Home. 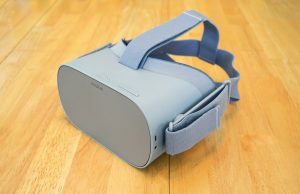 Unlike Tilt Brush, Quill doesn’t have its own built-in word generator, so you’ll need to give the drawer a word before they put on the headset. The Game Gal has a handy free Pictionary word generator that also lets you configure difficulty or category. 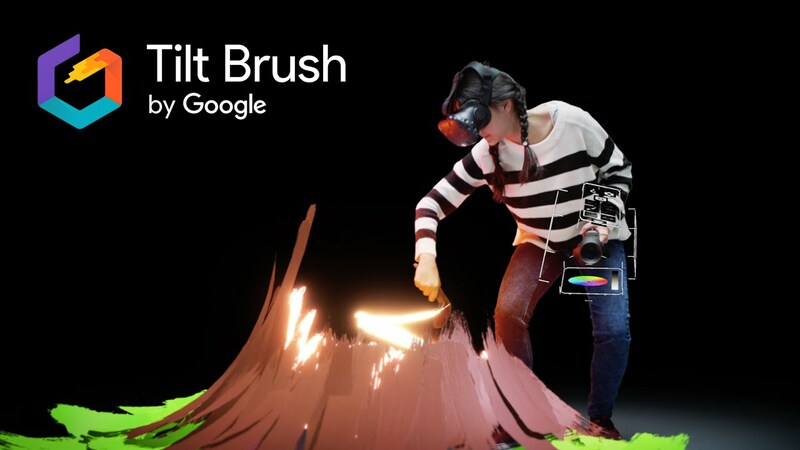 Just like with Tilt Brush, you’ll want to make sure your external screen is set up somewhere that makes it easy for the guessers to gather around and see the drawing. PlayStation VR comes free with the excellent Playroom VR, which includes a series of mini VR party games. 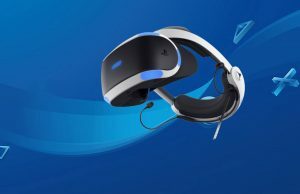 For the most part you’ll need a few extra PS4 controllers on hand, but at least one of the games only requires one controller. 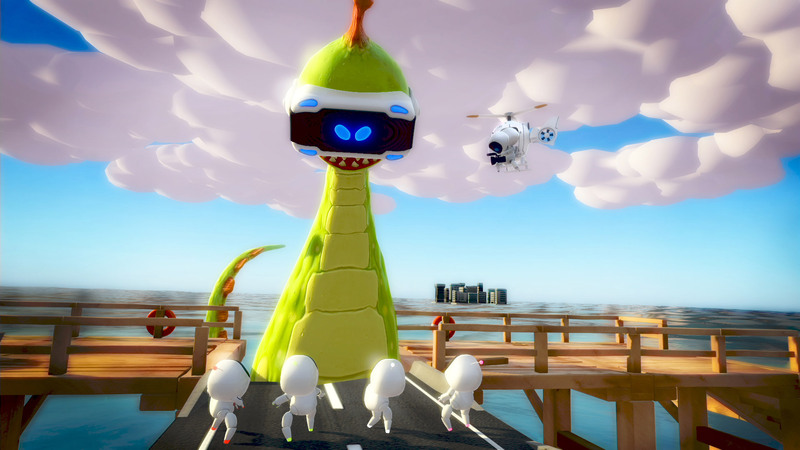 You’ll get to chase your friends as a giant monster, hide as mice from a vicious cat, go ghost busting, and more. Some of the games are cooperative and others are competitive, offering a great mix of teamwork and versus play. 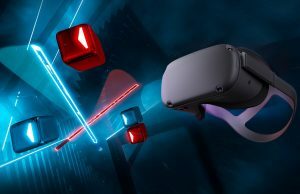 The Playroom VR is a no-brainer for VR party gaming on PSVR and as an introduction for new VR players. Update (12/27/17): Added information on Mass Exodus. Usually the editors here respond to mistakes pointed out immediately, I’m surprised it still hasn’t been fixed. You’re very right! 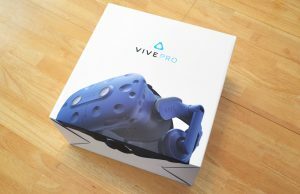 A carryover mistake from back when it was part of the Vive launch bundle. Thanks, fixed. 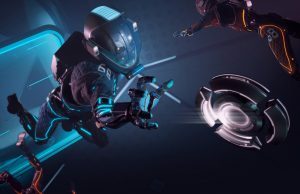 Not a party game, but how can you mention The Playroom VR without mentioning the exceptional Robots Rescue? Tilt Brush or Quill for Pictionary is a great idea!